Simple to make, and thankfully light on the washing up, our February issue of Vegan Food & Living celebrates wonderful one pots with recipes ranging from polenta, red kidney bean and corn pie to Gambian peanut stew, vegetable tagine and three bean paella. When the weather is cold and the skies are grey, all we really want to do is cuddle up with a comforting bowl of food. And we don’t necessarily want to spend ages preparing it, which is where one pots come in perfectly. 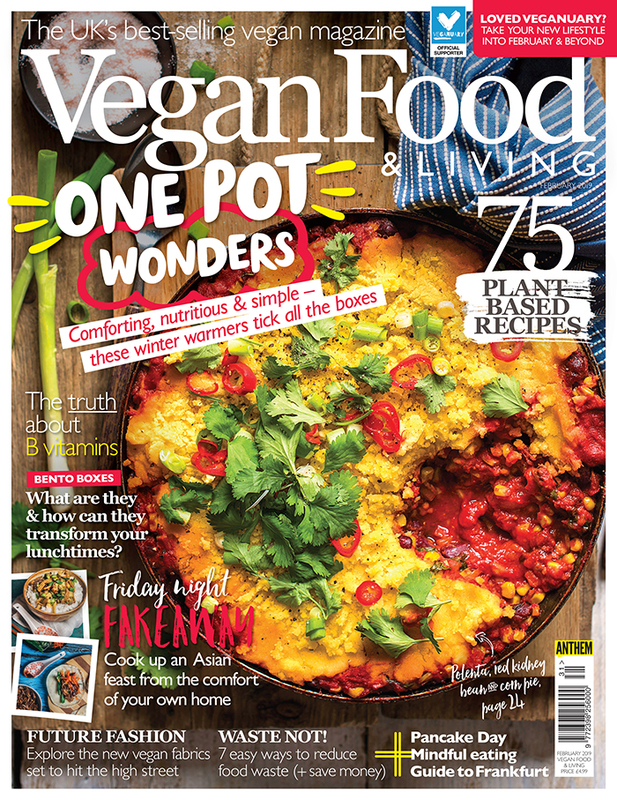 Simple to make, and thankfully light on the washing up, our February issue of Vegan Food & Living celebrates wonderful one pots with recipes ranging from polenta, red kidney bean and corn pie to Gambian peanut stew, vegetable tagine and three bean paella. Also this issue, we take a look at bento boxes and how they are set to transform your lunchtimes, whip up an Asian-inspired Friday night fakeaway, and reveal seven easy ways to reduce your food waste and save money. Looking to introduce a little more mindfulness into your life? We show you how to stay mindful even during the weekly supermarket shop. We also take a look at the future of fashion and exciting new vegan fabrics that are being developed, explore the world of B vitamins and reveal easy ways to improve your fitness in 2019. 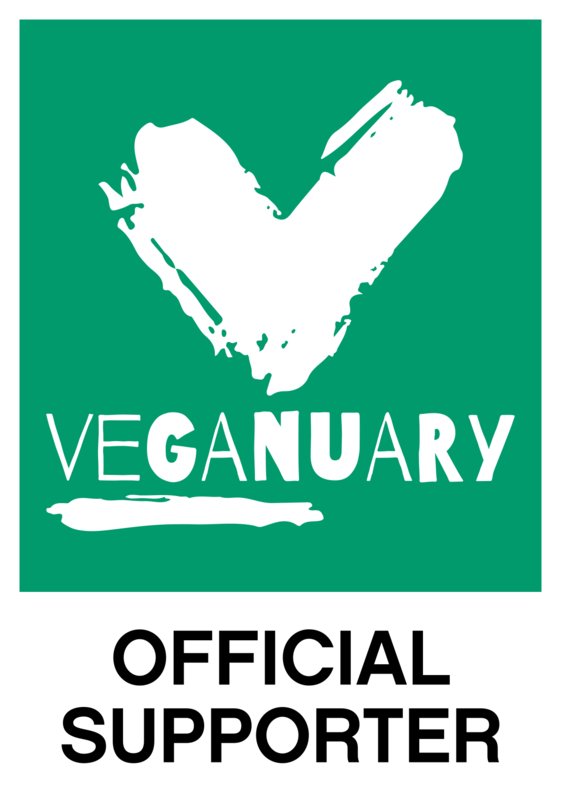 Get all this and more in the February issue of Vegan Food & Living, on sale now!